Childhood Communication Speech Therapy Milton Keynes can help with speech, language, communication, listening and literacy for learning in the Bedfordshire area. If your child is struggling with an aspect of developing their communication skills, be calm in the knowledge that expert help is at hand. The art of communication can be practiced in many different ways. Similarly, it would be wrong to place every child or adolescent who struggles with communication into the same category. At Childhood Communication Consultancy, our experts offer your child the very best opportunity to achieve their potential. 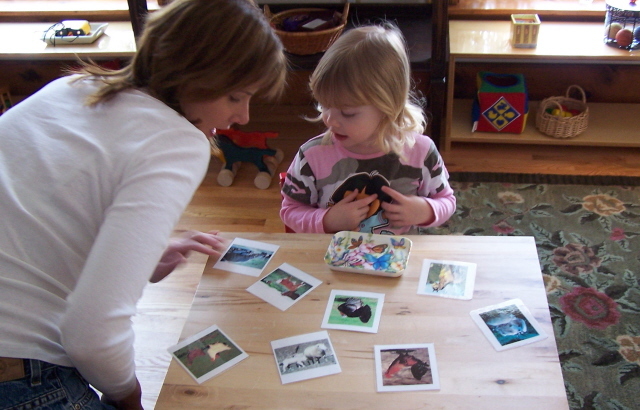 We do this by firstly pinpointing the exact area in which they are struggling and then engaging with the child. Our goal is always to help a child reach, and many times exceed, their hopes and dreams. Problems of speech could, for instance, relate to a stammer that has a detrimental impact on the child’s social and educational life. With the right therapy, many people are capable of lessening the impact of their stammer to minuscule levels. Children and adolescents’ difficulties can also extend to language, which centres on the struggle to express themselves or understand the communication of others. We have helped many young people to improve and even overcome such problems in the past and we shall continue to do so in the future. Our specialist capabilities extend to listening and literacy, an area where children have found our strategies to be extremely effective. No parent wants to be faced with the reality of a child who is struggling to communicate with their peers. Many times, however, seeking expertise can go a long way towards improving your child’s development. Contact us today, and allow us to help your child grow.